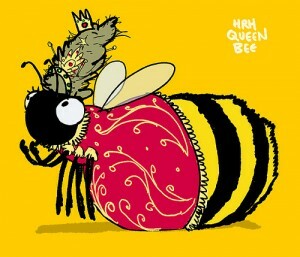 A honeybee murder mystery with animation, vibrations and waggle dancing for young audiences 6+. In parks and squares across the UK this summer, children will be invited to step into the inner sanctum of a bee hive to help solve a honey bee murder mystery as Sophie Bee, champion forager, turns detective to track down the honey bees when they go missing from the Queen Bee’s birthday party. 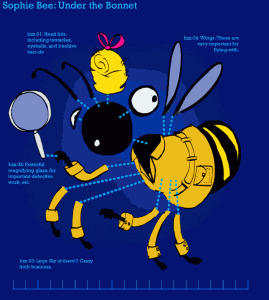 Bee Detective is an interactive, multisensory adventure. The action is both spoken and signed, with projected animation and creative captioning making the show both accessible and dynamic. Through vibration effects children will be able to feel the buzzing of the bees, and will be invited to join in the “waggle dance” that is used by bees to explain where pollen and nectar can be found in the outside world. 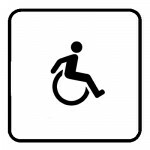 The project is one of the twelve new commissions in the London 2012 Cultural Olympiad project, Unlimited – the UK’s largest programme celebrating arts, culture and sport by disabled and deaf people. The only children’s show of all the Unlimited commissions Bee Detective is created by Sophie Woolley, who is deaf, and is designed for both deaf and hearing children aged six upwards. Sophie Woolley is a writer and actor from London. As well as her stage plays, she is a regular contributor to BBC Radio 3 and 4 (notably afternoon plays When to Run and Carbon Cleansing). A recent graduate of Channel 4’s screenwriting course, she also starred as a deaf mum-to-be in Channel 4’s award winning Cast Offs series. Her first play, When to Run toured the UK 2006 – 2008, with sell out runs at the Royal Festival Hall, Soho Theatre and Manchester’s Royal Exchange studio. She followed this up with Fight Face at Hammersmith Lyric. She was an attached writer at Soho Theatre from 2005 – 2006. Tin Bath is a theatre company formed by Sophie Woolley and director Gemma Fairlie. The company produces exciting interactive theatre that is accessible to deaf and hard of hearing people. They have created a unique way of captioning theatre that uses animation, graphics, text and visual jokes. 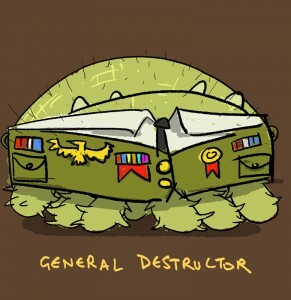 The result is part video game, part cartoon and entertaining to all. This is the company’s first show for children. Performed by Daniel Alun (Barnabee), Chris Morgan (Queen Bee), Gemma Fairlie (Sophie Bee). NB Sophie Woolley broke her wing and so will not be performing Sophie Bee. Bee Detective is an Arts Council Commission for Unlimited – the UK’s largest programme celebrating arts, culture and sport by disabled and deaf people. Unlimited is a key part of the London 2012 Cultural Olympiad and is delivered in partnership between London 2012, the UK Arts Councils and the British Council. 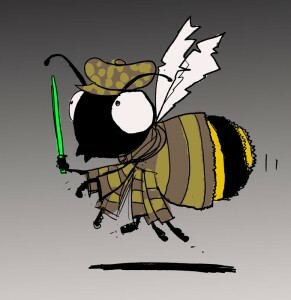 Bee Detective is supported by Emergency Exit Arts. Yes it is fully subtitled every date and we use SSE. I am looking for beekeepers who are deaf. I am going to teach a 10yr old deaf girl about beekeeping. She recently got her first hive and she is so eager to learn. I would greatly appreciate any tips and advice from a deaf beekeeper’s perspective on how I can best make beekeeping a positive learning experience for her. I can sign fairly well, but I am concerned that she may not be able to see my lips or facial expressions behind my veil.